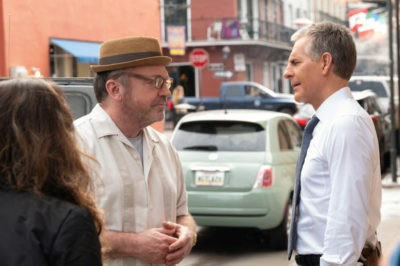 Even though Dwayne Pride recently lost his father on NCIS: New Orleans season 5, it looks as though we’re about to meet another important family connection. 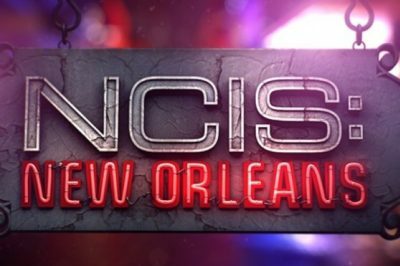 There are a few different things worth noting when it comes to NCIS: New Orleans season 5 episode 21 right away. As we approach Tuesday night’s NCIS: New Orleans season 5 episode 20, there are many different questions to wonder. 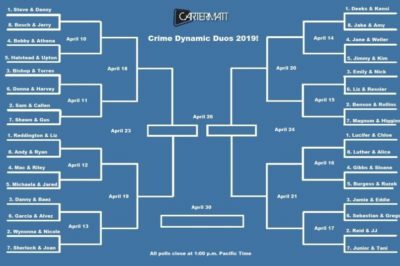 As we get closer to the end of NCIS: New Orleans season 5 episode 22, the stakes are going to rise, clearly, in a wide array of different ways. 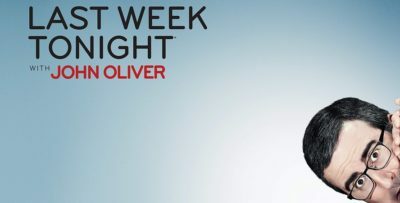 Next week, NCIS: New Orleans season 5 episode 20 is going to be bringing back a familiar face in Tom Arnold. 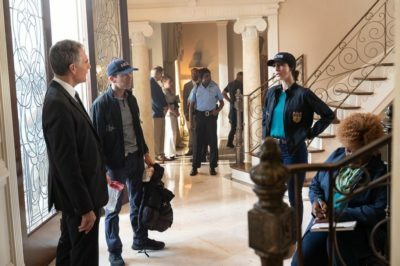 What is going to make NCIS: New Orleans season 5 episode 21 so special? Hannah’s husband Ryan has a big role to play.